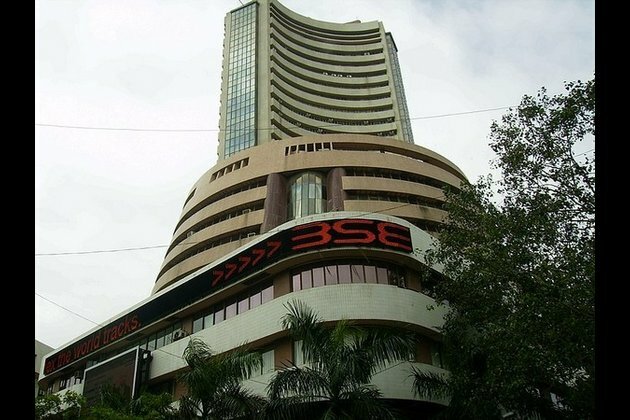 Mumbai (Maharashtra) [India], Jan 23 (ANI): Equities opened flat on Wednesday with the BSE Sensex down 1.55 points at 36,43042.80. At 10:00 hrs, the Nifty was up 6 points or 0.05 per cent at 10,929.75. 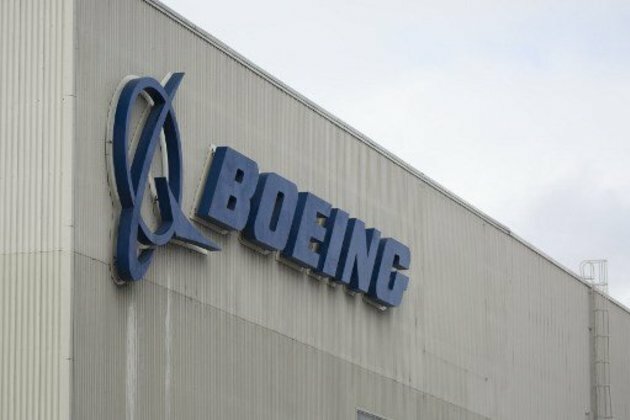 Market experts said the focus during the day will be on Q3 results with several companies announcing their numbers. Meanwhile, Asian indices opened in the red with the Japanese Nikkei trading down over 100 points. In China, traders await a stimulus as the government gets aggressive in reviving growth.